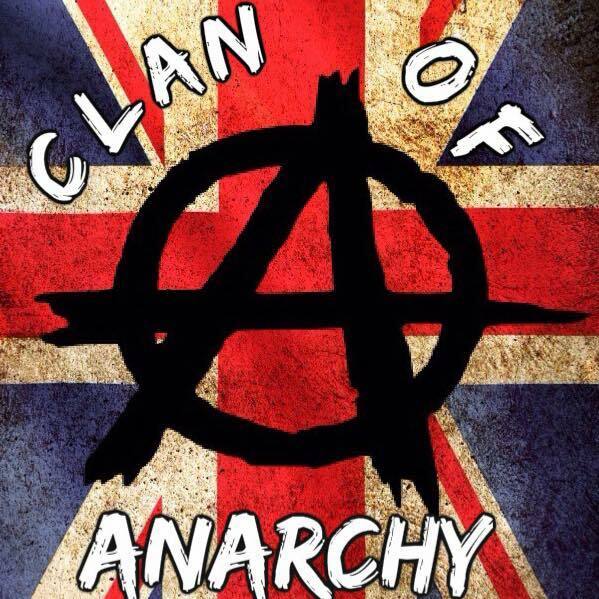 Clan of Anarchy – School of Rock and Media Ltd.
Clan of Anarchy are Bradford based band who play mostly punk, with few metal songs thrown in for good measure. Each member of the band has some form of disability, which has leads to the the term punk with a me(n)tal problem. This is their own words. Started in 2013 as a 5 piece ‘thrash’ band, eventually the rhythm guitarist left and the band carried on as a 4 piece. Clan Of Anarchy have played various gigs throughout the UK, including Nice ‘N’ Sleazy festival 2015. In March 2016 vocalist Joel Clan Of Anarchy left the band and Ed Havokk has taken over.